Join us for this spectacular holiday event! Local vendors and crafters come together to provide you with quality products and services, homemade crafts and baked goods perfect for the season of giving. Whether you are picking up something nice for yourself, or a family member or friend... we will have something for everyone. In the spirit of giving... Everyone who brings a non-perishable item will automatically receive one ticket (canned goods, boxed stuffing mix, etc). Additional tickets are available for purchase and ALL proceeds from the tickets sales will be handed over to the Foodbank of South Eastern Virginia and the Eastern Shore. 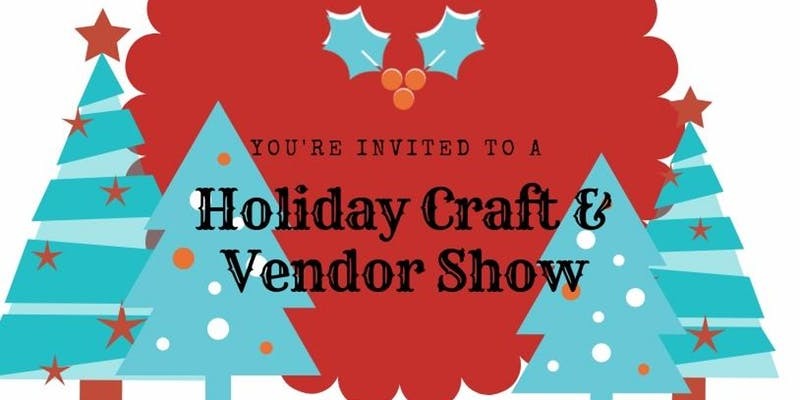 * If you are in the Hampton Roads area and are interested in vending or displaying your handmade crafts for this or future events, please email christen.winn@gmail.com.